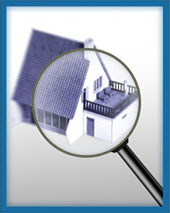 * Renovation & Construction loans, Progress inspection reports. Our commitment to service ensures that all appraisals are performed timely Elite Appraisals Inc is dedicated to provide our clients with the highest quality of appraisal service available. Please call 905-230-4626 for a price quote and to place an appraisal order. Copyright 2012 © Elite Apraisals Inc. All rights reserved.